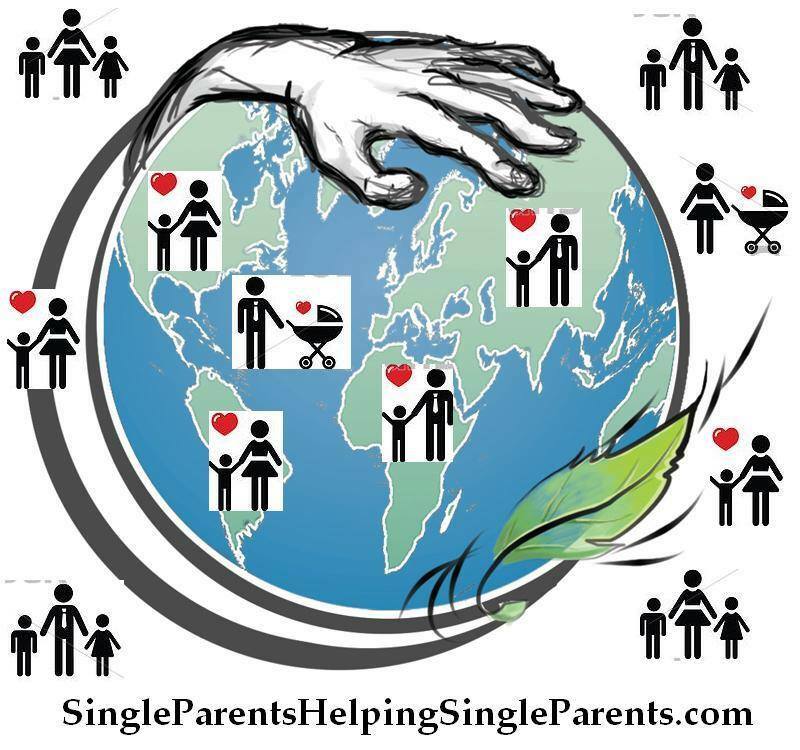 This show is for Single Parents Helping Single Parents. This is an online community for sharing, helping, Volunteering and giving advice. Our Blogtalkradio Community caters to single moms and single dads who are seeking help, advice and guidance to building successful family’s. Our Blogtalkradio show is a rich resource for those Single Parents seeking advice from other Single Parents who have overcome and beat the odds! Our guests give their personal testimonies and inspire other single parents who struggle daily with being single parents. Our show provides expertise, advice, from Single Parents to Single Parents about parenting, relationships, health, fitness, business, from pregnancy, child-rearing, babies, preschoolers to teens all the stages of your’s and your babies lives. We have information about Single parenting that can help your family grow strong and healthy and to help your relationships with your family flourish.